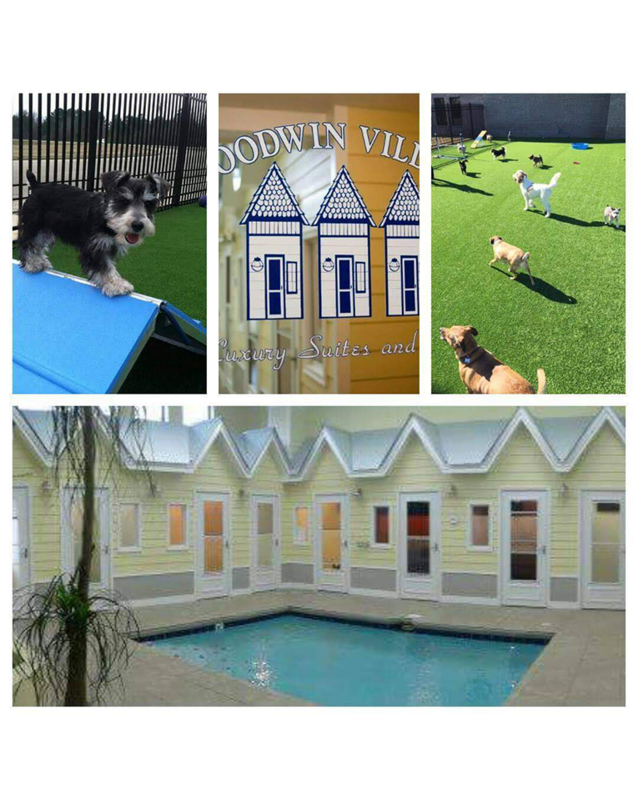 Leaving Montgomery and need a safe & loving place for your pets to stay? 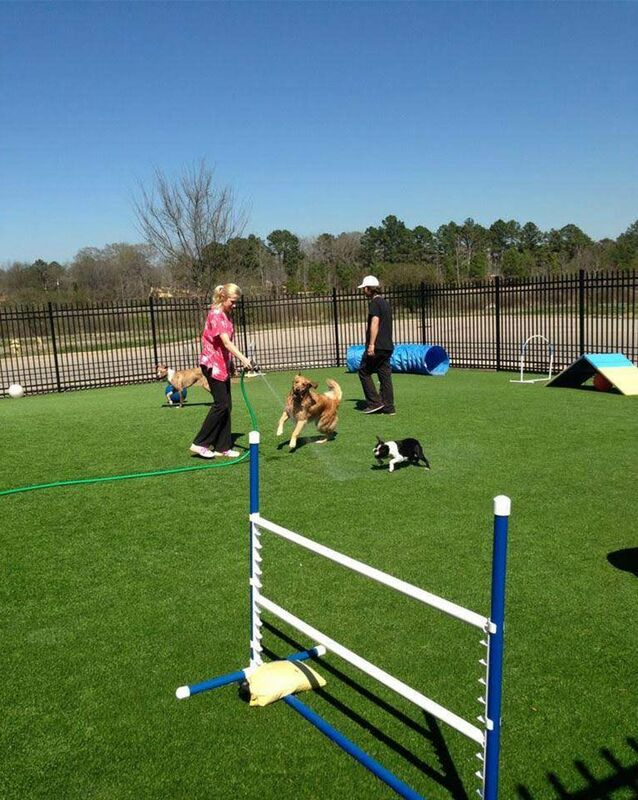 Or need doggie daycare in Montgomery for your dogs to have a fun and interactive day while you're at work? 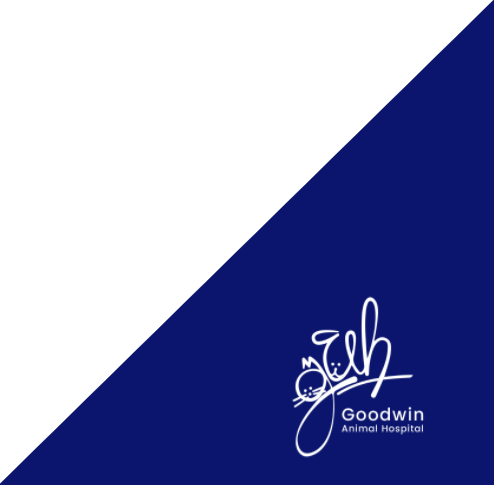 We would love for your pets to board with us at Goodwin Animal Hospital in Montgomery and Goodwin Animal Hospital & Pet Resort in Pike Road. 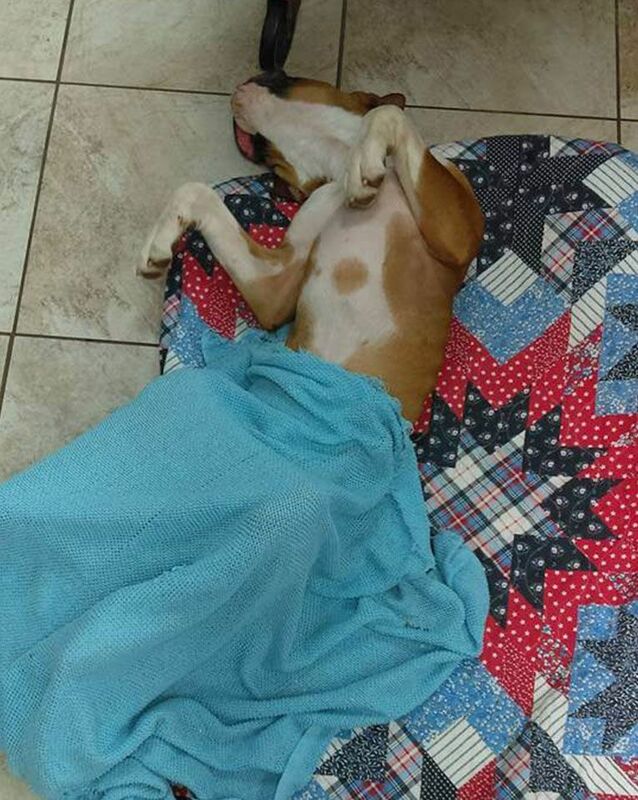 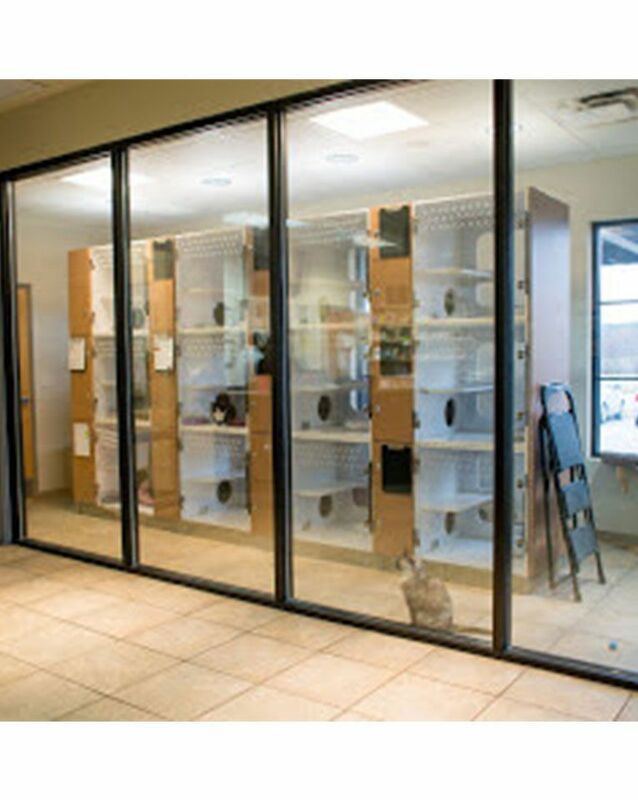 Over-night boarding: We offer boarding for dogs, cats and birds and some exotic pets if you are leaving Montgomery and need a safe & loving place for your pets to stay. 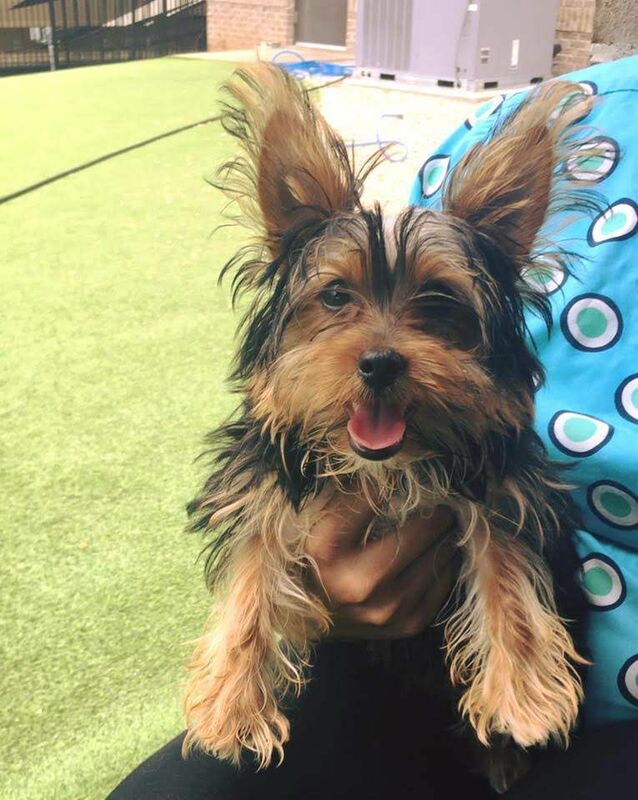 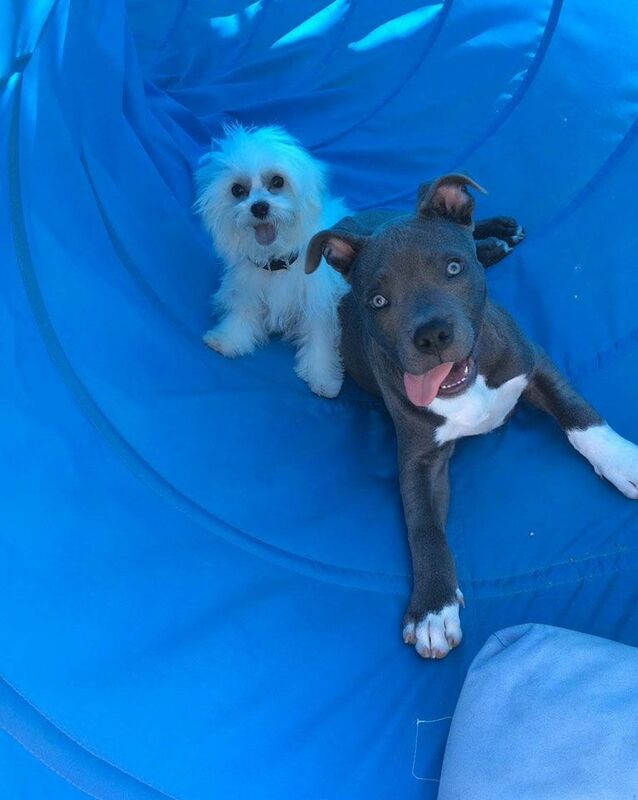 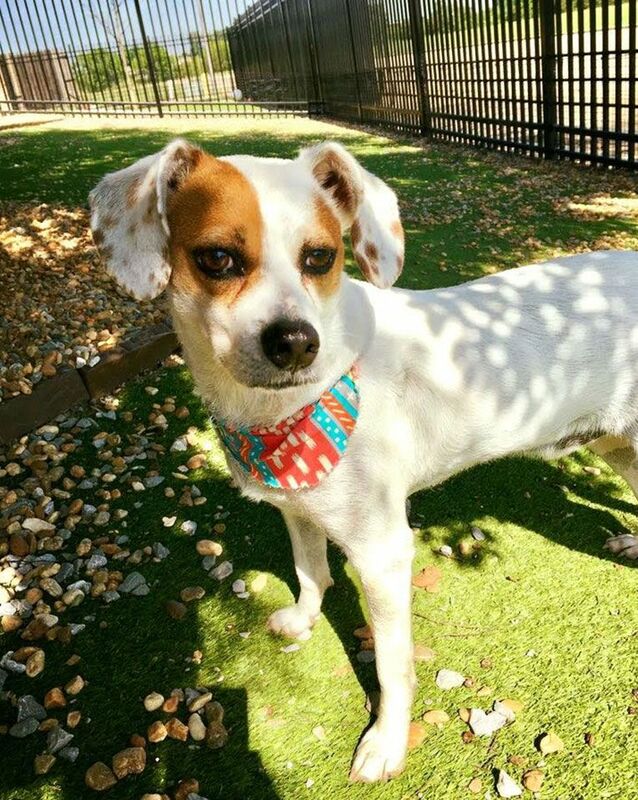 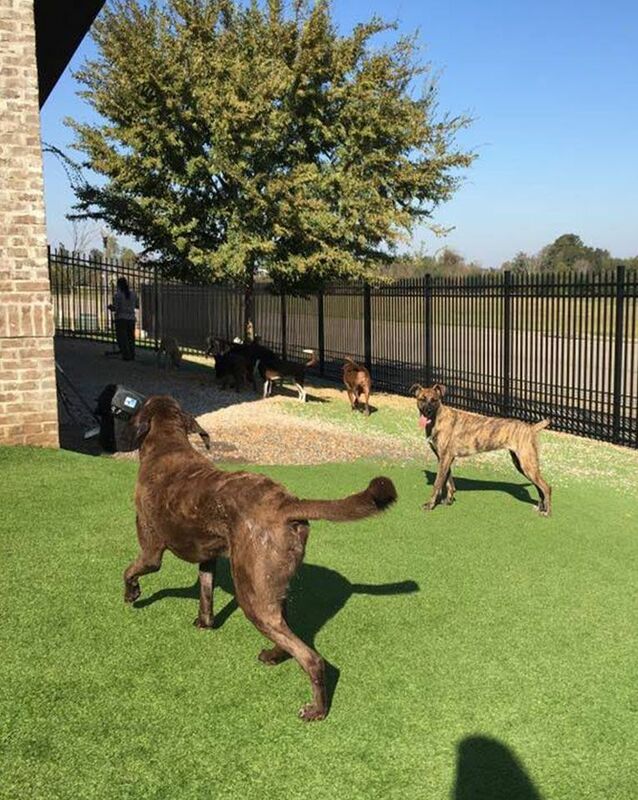 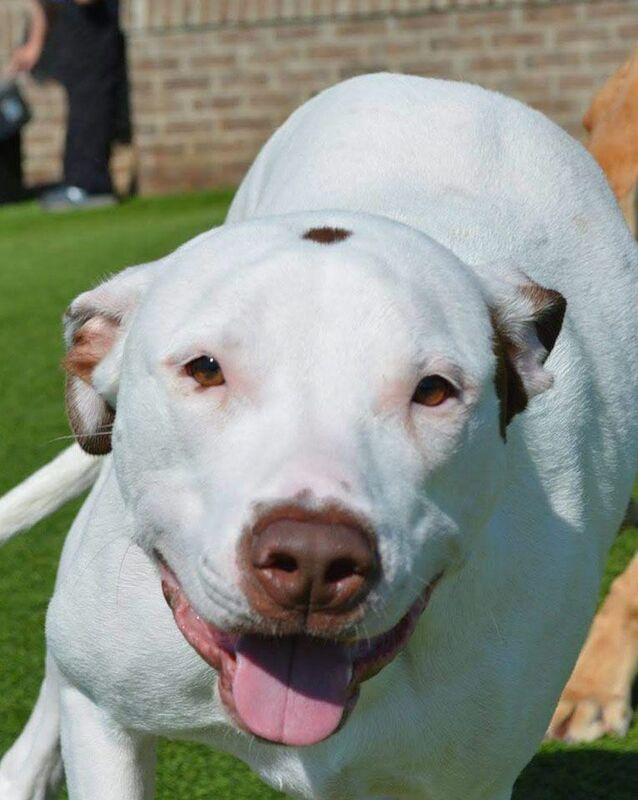 Included in boarding, per your discretion, is group playtime, giving your pet the opportunity to have fun and socialize in our play yard and pool. 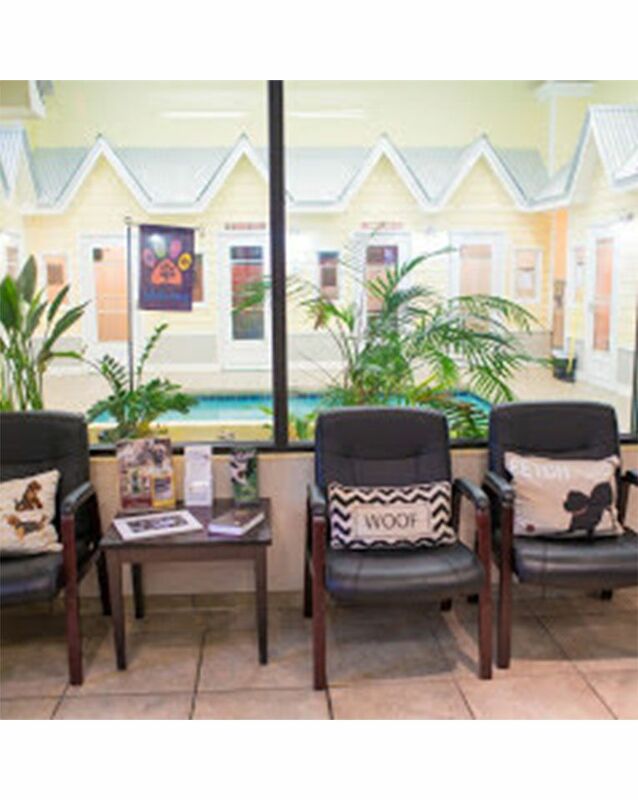 We also provide your pet with cuddle time and of course plenty of TLC. 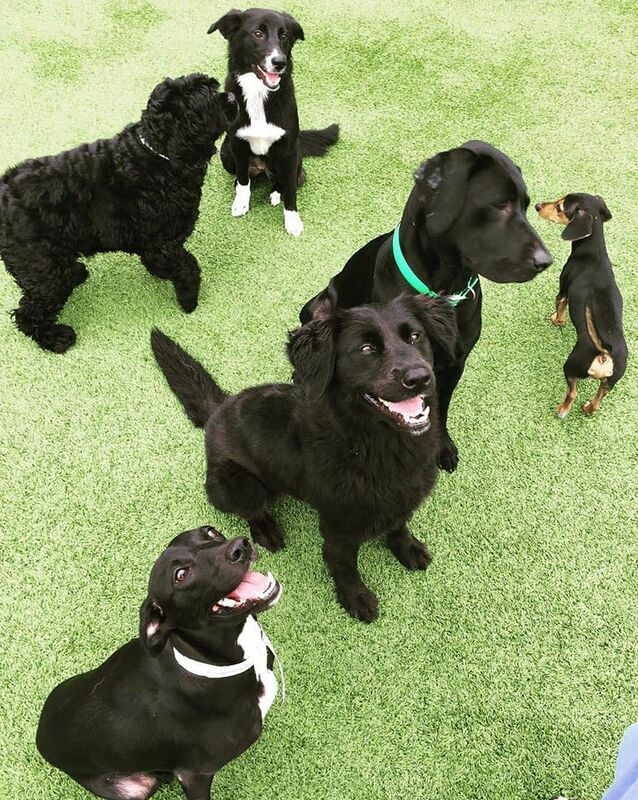 Doggie Daycare Services: We understand you lead a busy schedule and we are here to help! 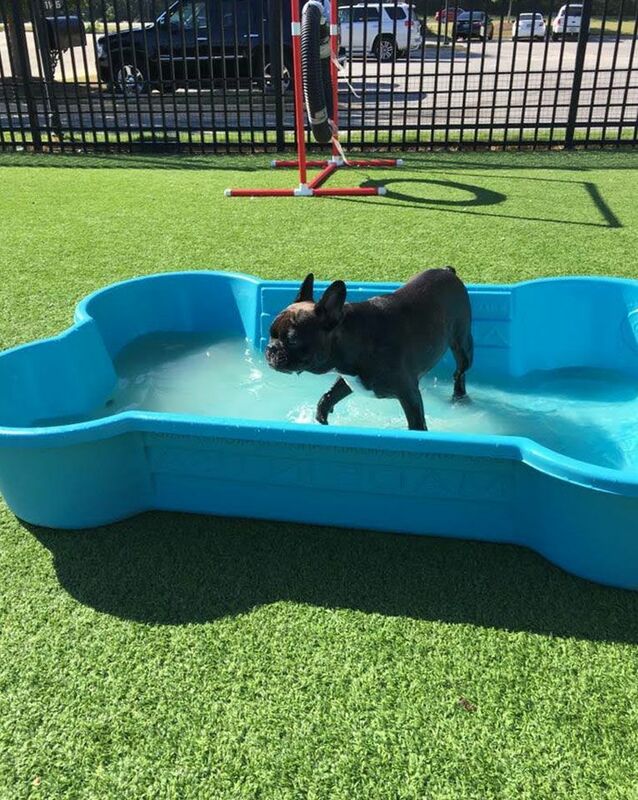 Your dogs will be entertained, loved and well cared for by us! 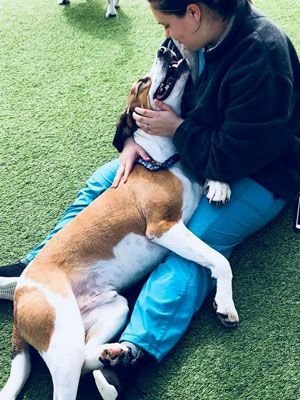 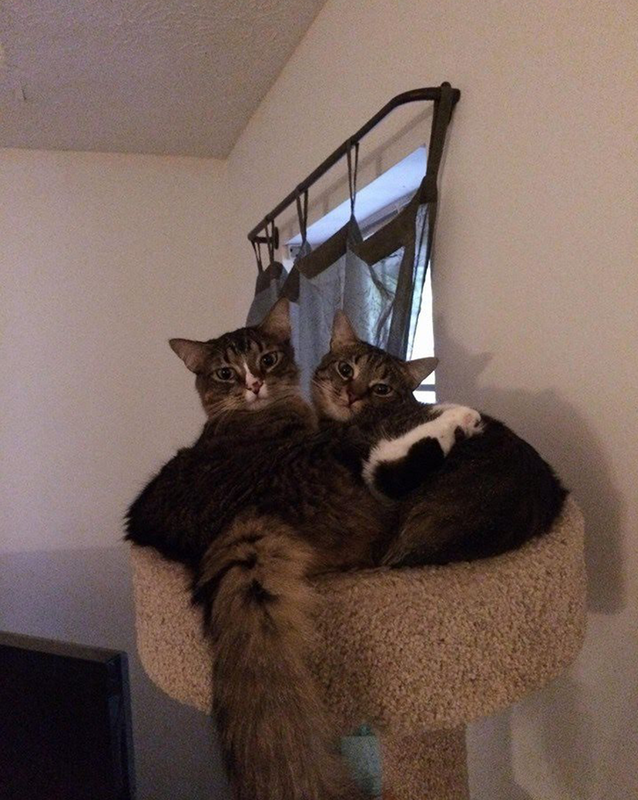 By the time you pick up your pet, much of their rambunctious energy will have been spent, and they will be ready for a calm, relaxing evening with you. 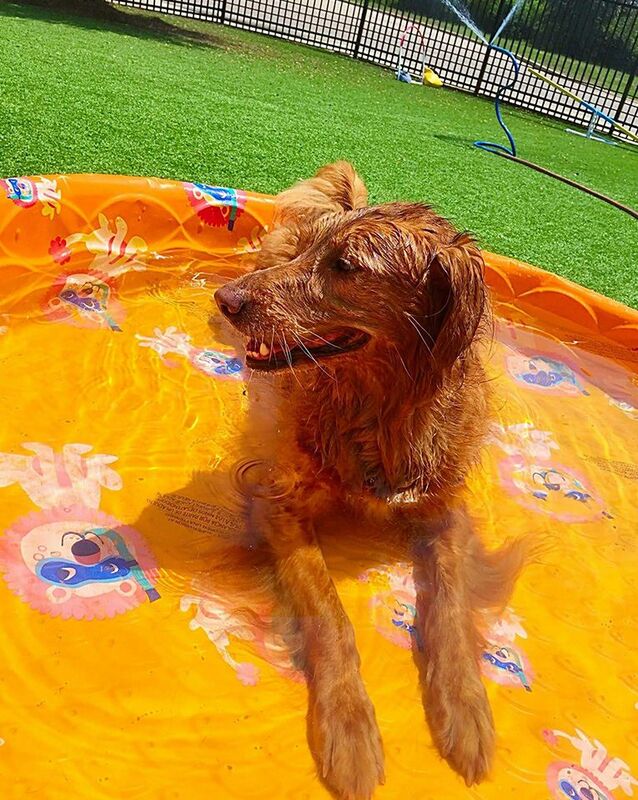 Grooming Optional: We will bath and groom your pet during boarding (at your request, additional charges). 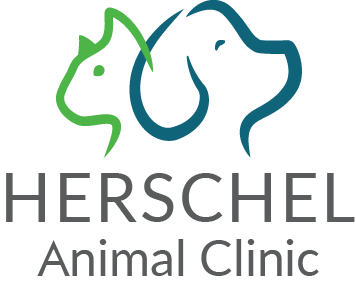 Making sure your pet is happy and in top condition is our priority! 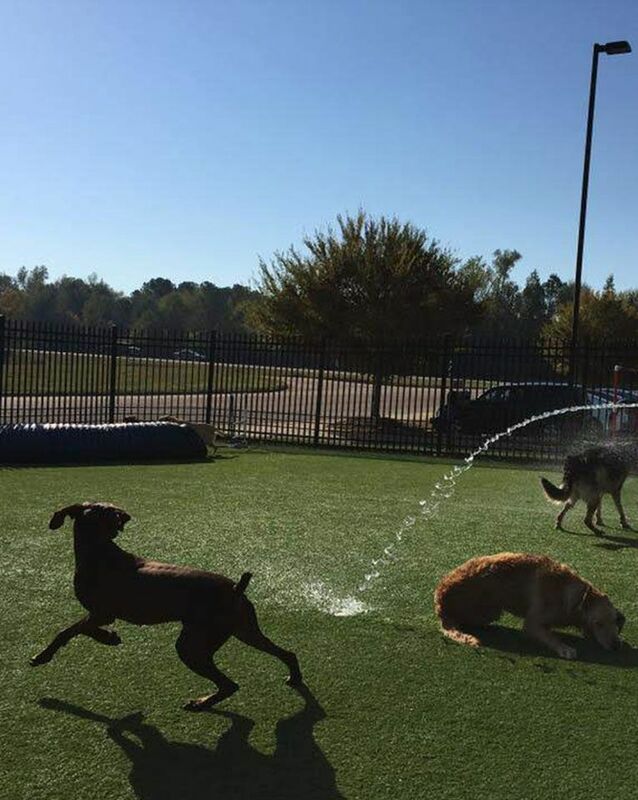 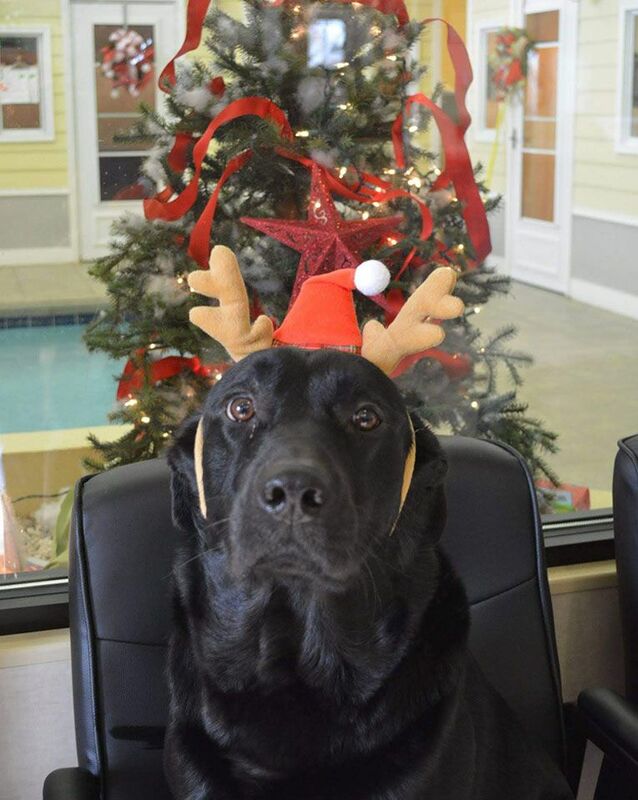 Check out our Facebook page for pictures & videos of pets that board or enjoy doggie daycare at Goodwin Animal Hospital!